Skin care has always been an extremely important part of my life. Ever since I was a young mini-me my Mum always told me to take care of my skin. I went through my Clearasil days, my Neutragena days & my only Dove soap days. Finally I scored a job in the beauty industry & learnt all about how important it is to use skin care that works well with MY skin. Enter my current beauty routine. Being someone who loves cruelty free products, a plant based diet & organic products, I decided to implement all 3 into my beauty routine. So here I give you, my current Natural, Cruelty Free & Organic (as organic as I can make it) Beauty Routine. P.S. if you don't know anything about the beauty brand 'NO Beauty' I seriously recommend checking them out. I got sent some amazing goodies from them (no this post is not sponsored) and all of them have found their way into my everyday beauty routine. All the products are hand made with love & care & if you don't like an ingredient you can even pay a little extra to have it changed or removed! I currently use the Olive Oil Skin Care Juniper Orange Face Wash. This stuff is honestly amazing. Don't be fooled by the use of oil if you have oily skin. 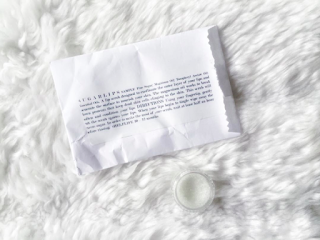 Chances are you are dehydrating your face so much that the skin has to make excess oil to keep it hydrated aka why you have an oily feeling face. Feeding my skin an oil based cleanser has actually made it balance back to a 'normal' skin type. This product is natural & cruelty free. 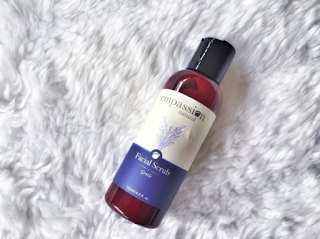 I currently use the Empassion Natural Facial Scrub. I started off using this bad boy literally everyday because of my obsession with Lavender. However I soon found out that my skin just doesn't like being scrubbed excessively so I now stick to once a week. The Lavender infusion is absolutely amazing. It's an automatic relaxer & makes shower time so exciting. This product is organic, natural & cruelty free. 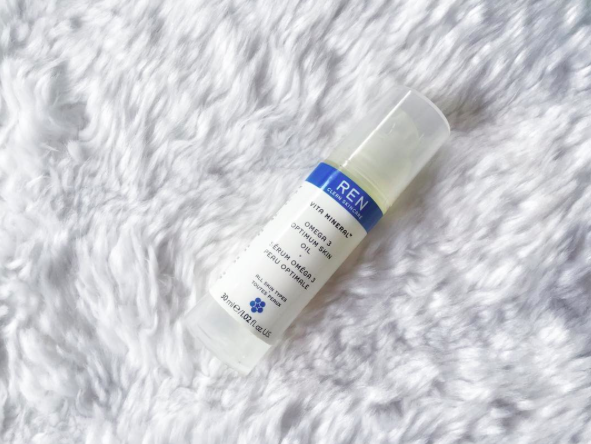 I currently use the REN Vita Mineral Omega 3 Skin Oil. I went through a stage where I used both a moisturiser & a serum however at the moment with the air being so dry due to the hot air conditioners everywhere I go, I like to make sure I use something that really sinks moisture deep into my skin. I find using a serum much lighter as well especially at night. 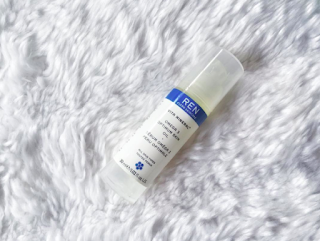 The REN serum is perfect because it's lightweight but also makes your skin feel like it's just had a huge drink after being stuck in the desert. This product is more natural based and has absolutely no hidden nasties. It's also cruelty free. 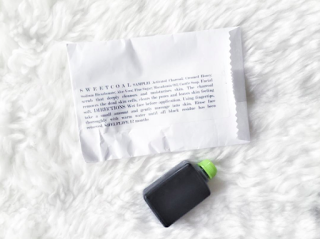 I currently use the NO Beauty 'Sweetcoal' Mask. I have always been a mask addict but this mask is hands down the best thing I have ever tried. It's charcoal based which means it works to strip the skin of any hiding nasties and also acts as a soother at the same time. The texture is exfoliator like as it has sugar in it as well which helps to remove dead skin whilst you apply it. And don't even get me started at how amazing my skin feels once I wash it off. I honestly felt like a new born bubba. This product is natural, organic & cruelty free. I currently use Wotnot Facial Wipes. 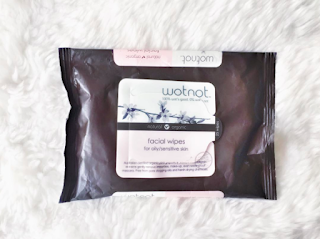 For as long as I could remember I had been searching for natural, organic & cruelty free make up wipes but could never find ones that encompassed all 3 requirements. Then one day whilst shopping in Newtown (in Sydney) I stumbled across these gems. I love them because they don't leave my skin feeling dry or dehydrated afterwards. Plus they're so amazing for the environment. I only use Make Up wipes on extremely lazy days or if I've just practiced a make up look & want my skin fresh faced without having to jump in the shower. This product is natural, organic & cruelty free. I currently use the NO Beauty 'Pillow' Balm. 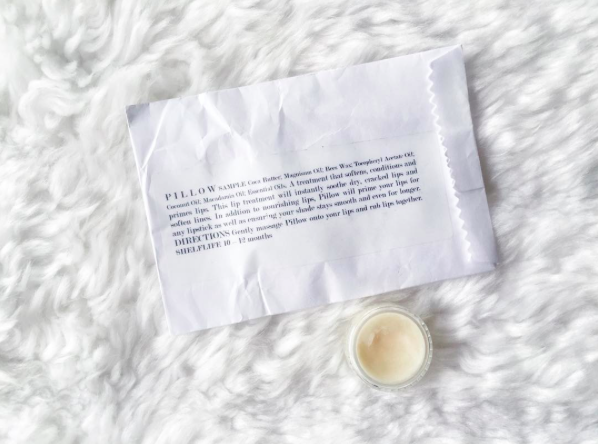 My lips get super super dry in Winter especially at night so I like to make sure that at bed time & in the morning I'm applying a product that's really going to lock in the moisture & protect my lips from the blaring air conditioner (thanks Mum). This Lip Moisturiser is great because it does all of this & also acts as a primer if I'm wanting to wear soul sucking liquid lipsticks. I saw an immediate improvement in my cracked & bleeding lips after only 1 application! 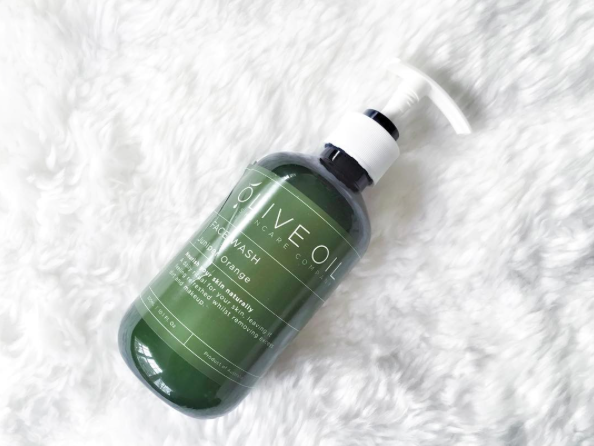 This product is natural, organic & cruelty free. 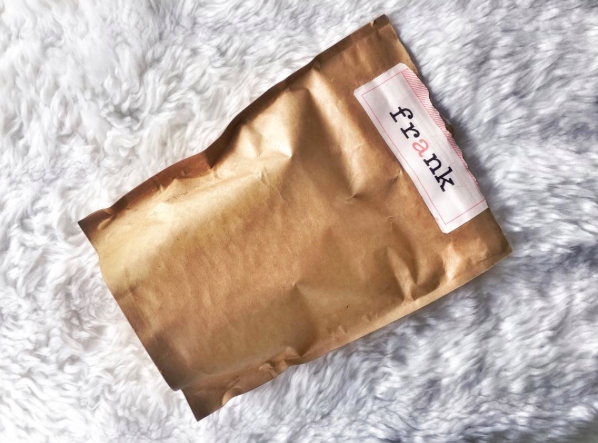 I currently use Frank Body Scrub. What can I say. Frank sure knows how to get down and dirty with me. I like to use this body scrub prior to applying fake tan & also during fake tan removal. It also comes in handy during winter when I like to shed some of my dry dead skin. The coffee & orange scent is an automatic pick me up & sends me into sensory heaven! This product is cruelty free & natural.